Tomorrow, Wednesday May 23rd, is the Spring Concert! 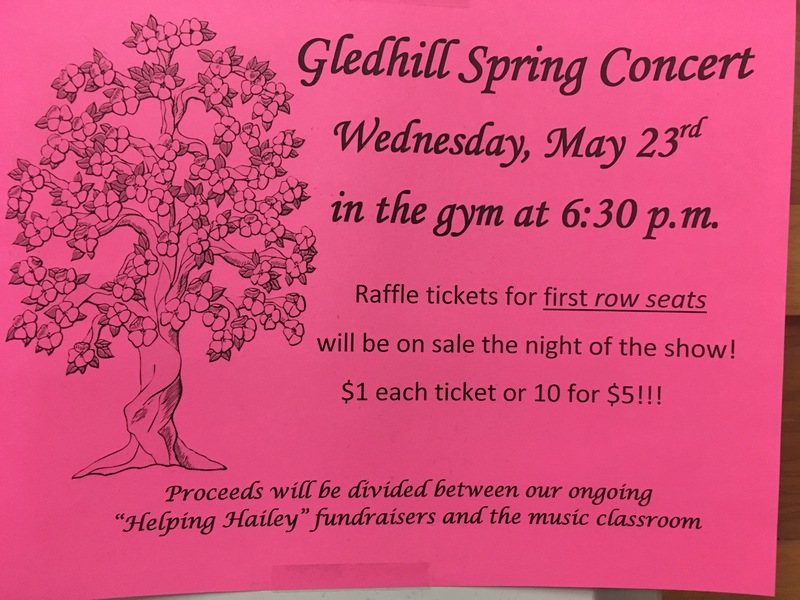 Posted on May 22, 2018 | Comments Off on Tomorrow, Wednesday May 23rd, is the Spring Concert! IMPORTANT: Posting photos and videos online of children other than your own can potentially pose a threat to the safety and security of certain children.